Leading Manufacturer of ldpe printed & unprinted film, polyester laminates, ld liner bags, ldpe plastic bag, vacuum space saving bags and laminated poly pouches from Halol. LDPE Printed & Unprinted Film offered can be made available by us in different finish configuration options to pick from so as to perfectly match up with the specific end application demands of the customers. Made available in both printed as unprinted finish options, these film choices find extensive use in packing industry in applications like bags making, stretch film wrap and others. 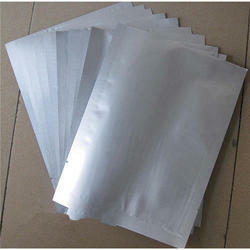 Some of its features include 100% raw material PE film; suitable for use in shrink packing applications; provide for a smart packaging support; use of excellent production technology for flawless finish performance among others. We are a trustworthy organisation in offering a wide gamut of Polyester Laminates. 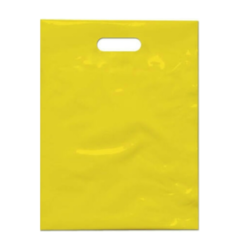 We are a trustworthy organisation in offering a wide gamut of LD Liner Bags. 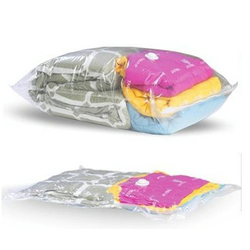 We are a trustworthy organisation in offering a wide gamut of LDPE Plastic Bag. 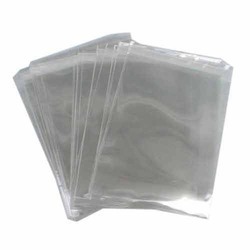 We are a trustworthy organisation in offering a wide gamut of Vacuum Space Saving Bags. 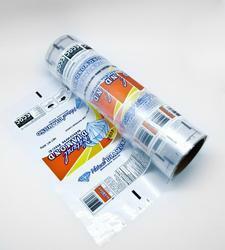 Looking for LDPE Packaging Products ?